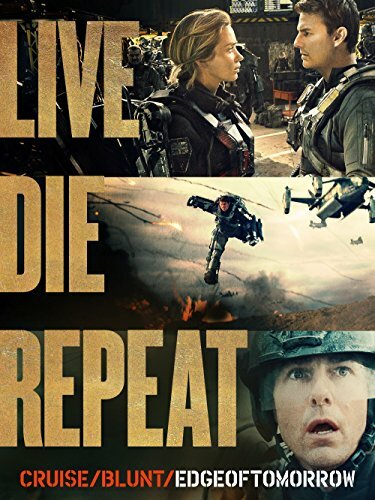 Guns of Hollywood talks about all the guns and action in Edge of Tomorrow (2014) again, and again. Some of the guns in this week’s episode include:customized Colt 1911, FN SCAR and Benelli Supernova. GOH 157 - Street Fighter (1994) - Jean-Claude! GOH 159 - Range 15 (2016) - Fighting zombies with a hangover!